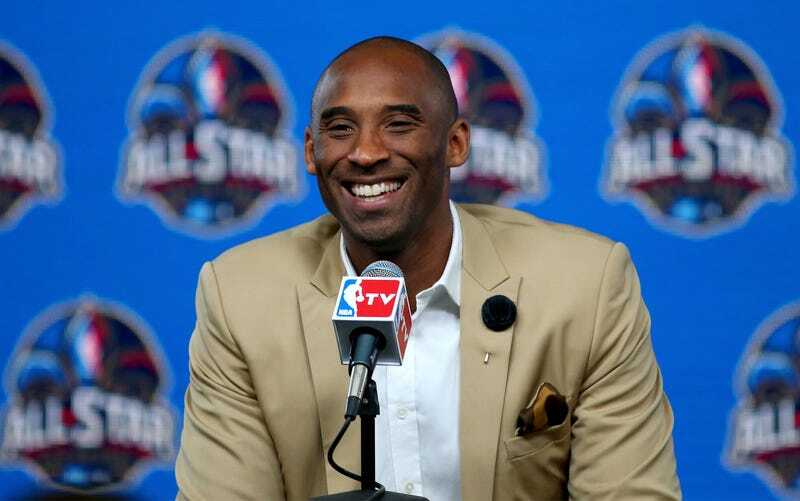 Kobe Bryant will move his business headquarters to his hometown of Newport Beach, and into the building originally built for Road & Track Magazine in the 1960s. Bought by Bryant from the City of Newport Beach, our old home office has long looked out over the Pacific Coast. They were classy digs when we occupied them, and I'm sure Bryant will make them classy again. Designed by Newport Beach-based architect (and America's cup skipper) William P. Ficker, the Road & Track office would have been the apex of cool in its early years. Even after years of hard use, the brazen mid-century styling was still cool enough to set me on my heels when I first interviewed for a job in the photo studio back in 2006. The original brown tile facade took a hell of a beating over the years, and ever dwindling magazine budgets meant the classy old joint never got the upgrades it deserved. When we left the restrooms still featured ashtrays for every stall and urinal. Kobe will have his work cut out for him when he gets around to the remodel. Still, I'll always have fond memories of 1499 Monrovia. The fans who would go out of their way to visit. The pit bike races behind Cycle World's motorcycle shed. The too-long edit meetings in the woody library and conference room. Even an unintentional (though prolonged) indoor burnout. Sorry Kobe. The building was a great friend to us for a long, long time, and I couldn't be more pleased to see it go to an appreciative new owner. More on the news at the Los Angeles Times.